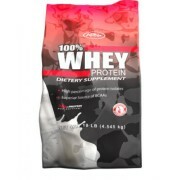 Natures Best Isopure Zero Carb Protein is a Isolate Protein supplement and can be used every day. 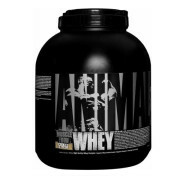 The supplement is advisable and recommended for diet control enthusiasts because of its zero carb composition. 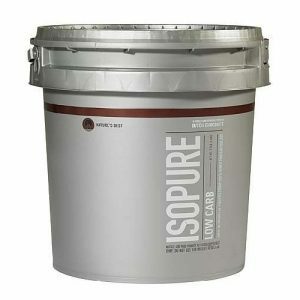 Natures Best Isopure Zero Carb Protein is derived from whey protein, isolate protein which promotes the growth of lean muscle and aids in proper digestion. 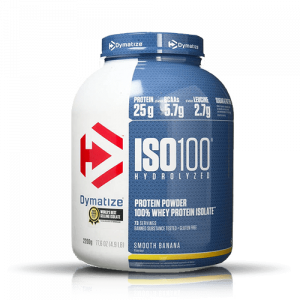 Nature’s Best Isopure Zero Carb supplement comes with zero carbohydrates and hence is perfect for individuals on a zero carb diet. 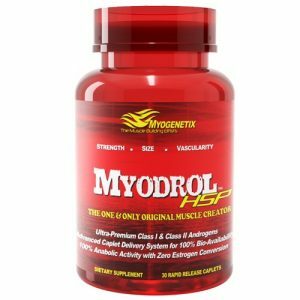 This dietary supplement offers you immense energy throughout the day every day. 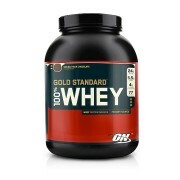 It is gluten and lactose free, and does not contain any impurities. 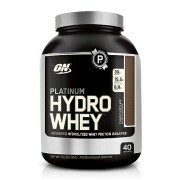 However, it is a rich source of glutamine and other vital nutrients and vitamins making it a healthy drink. 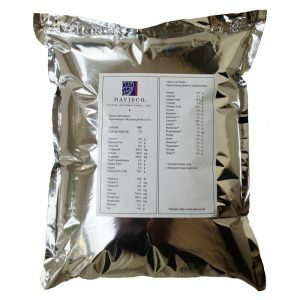 Natures Best Zero Carb Protein can easily help you gain and restore energy levels in the beginning of the day or towards the end. 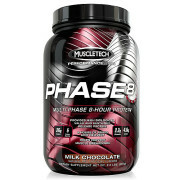 The growth of lean muscle makes sure that you basically do not give in to any fat and cholesterol deposits. 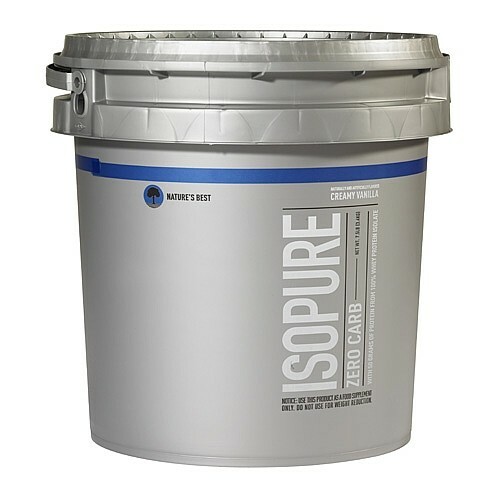 Directions for Isopure Zero Carb Protein: For a rich, thick shake, mix 2 scoopfuls (65g) with 12 fluid ounces of water in a shaker or blender. 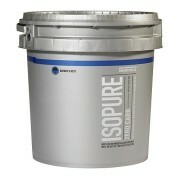 If a shaker or blender is not convenient, Isopure can be stirred into solution with a spoon.